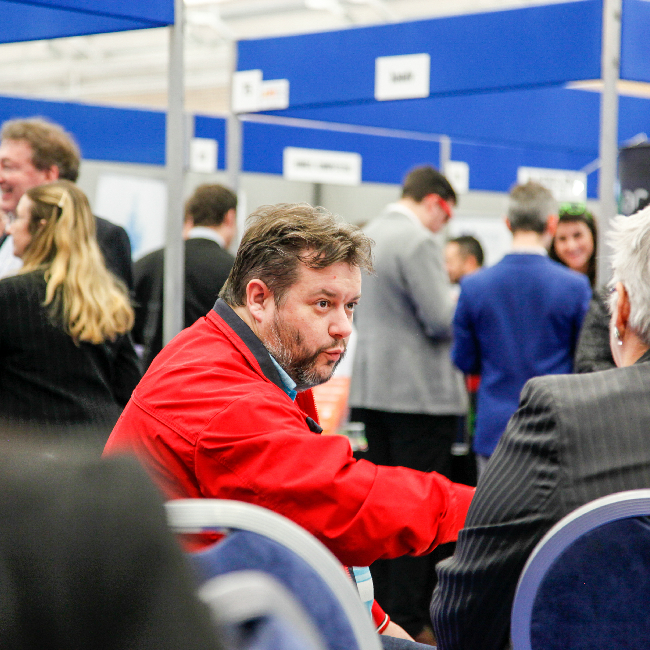 We believe that the perfect local expo has to offer plenty of features to attract a mixture of attendees, which is why we’re constantly introducing new ideas and zones to all of our events. Take a look below to discover what you can expect when you attend this event. Are you looking at starting or growing a business? 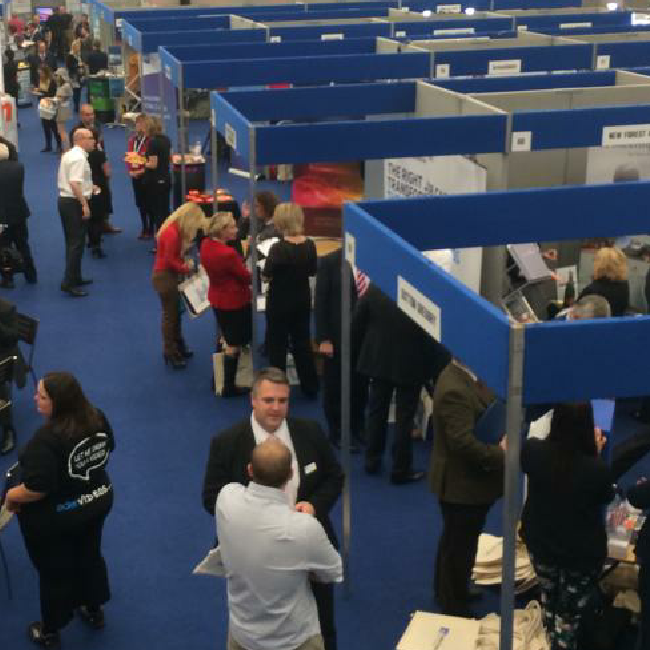 Make sure you meet with the many business support organisations available at the exhibition for free advice and support on how you can get started. With regular support from the Chamber of Commerce, FSB, Business Scene and Entrepreneurs’ Circle – you’ll find a group of people to help. Explore the business exhibition to find local suppliers. With a handful of carefully selected exhibitors, passionate about what they do, you’ll have the reassurance that every exhibitor at the event will have you in mind. Stop by the stands to gather free information and to discover how each exhibitor can help you get the most out of your business. Don’t miss your chance to attend our free business seminars, hosted by local experts, on a variety of interesting topics ranging from finance to social media and marketing to business growth. 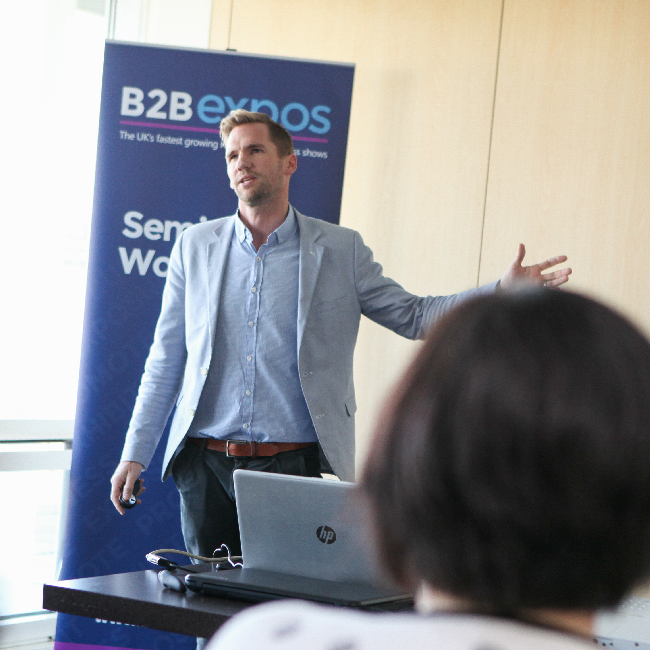 Whatever your ambitions are in business, you’ll be sure to find a seminar on that subject. 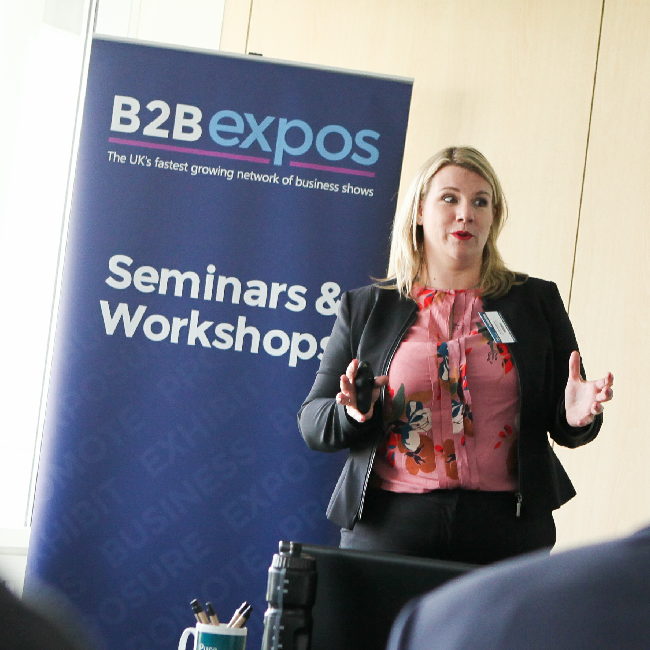 Take a look at our upcoming seminars for this year’s business show. Enjoy some time away from the busy exhibition hall in the Exhibitor Lounge, exclusive to delegates exhibiting at the business expo. This is your opportunity to catch up on emails away from your stand or grab a bite to eat. Here you'll also be able to network with other exhibitors at the event you've not yet had the chance to meet. 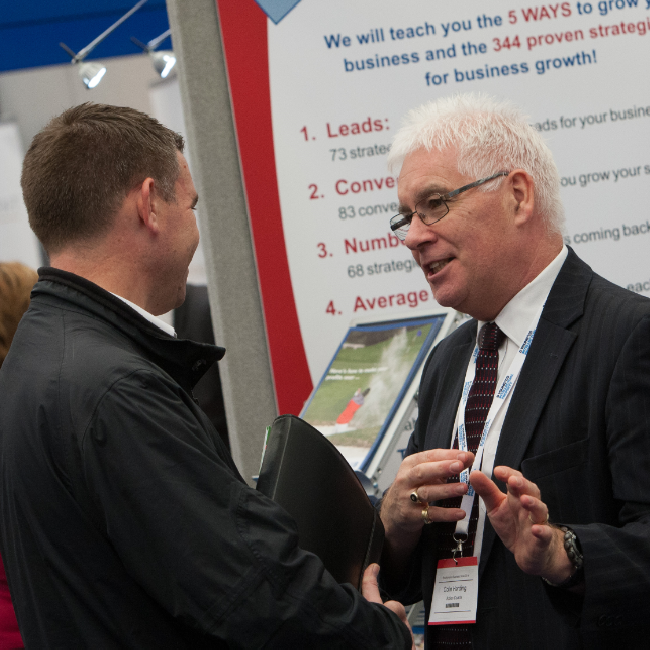 Each year we invite the UK’s leading business experts and specialists to run masterclasses at our business show to help motivate and inspire you. 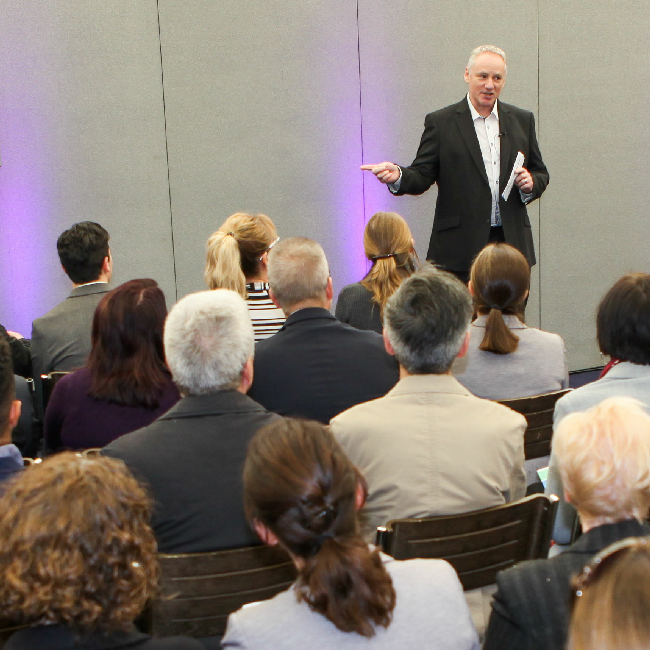 Our keynote speaker presentations are very popular and are in high demand, so to avoid disappointment we recommend arriving early for the keynote speakers you plan to see. The networking café is by far one of the most popular destinations at our event. 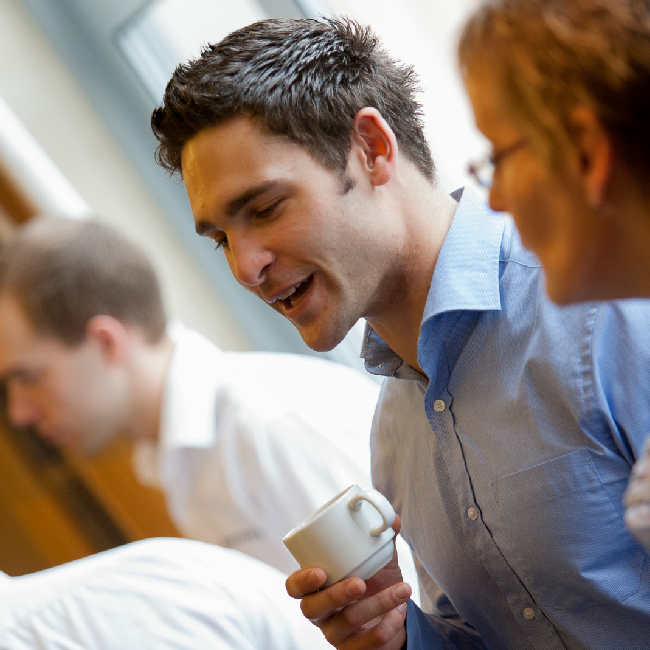 With a selection of fresh food and hot drinks available from the bar, you can network amongst other visitors, whilst taking a break from the business show. Whether you’re just stopping or breaking for lunch, you’ll be guaranteed to find new connections over coffee. Make sure you dedicate 10 minutes of your day at the event to drop by the Networking Wall. Here you’ll be able to advertise your services to other visitors and exhibitors who may be looking to connect with you. 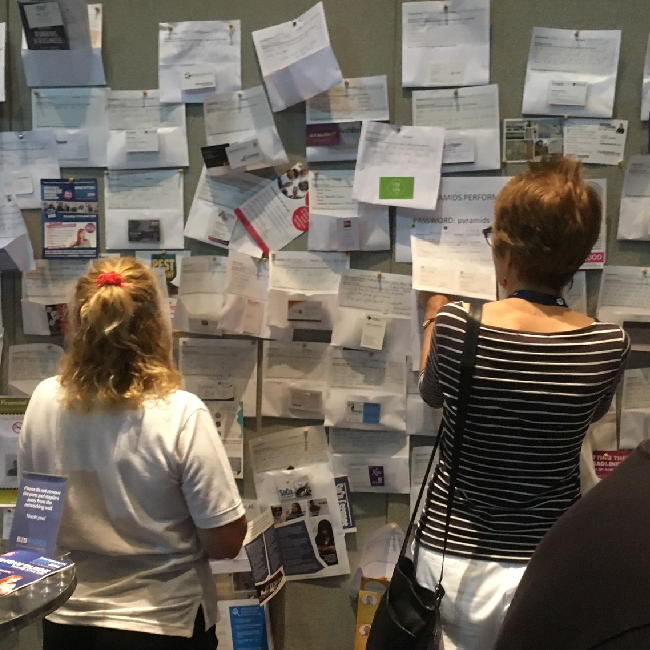 Simply bring your business cards or flyers with you and display them at the Networking Wall to help promote your business for free. 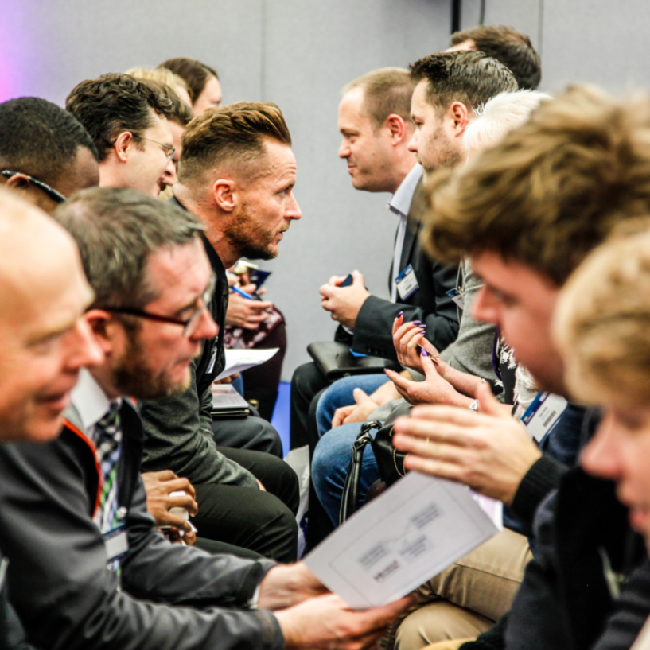 Hosted by our official networking partner, speed networking is your chance to make 20 new connections in a fast and friendly environment. Available for up to 40 visitors, this is your exclusive opportunity to get in front of lots of business owners and network for new connections. Share your wisdom at the inspirational wall of words! 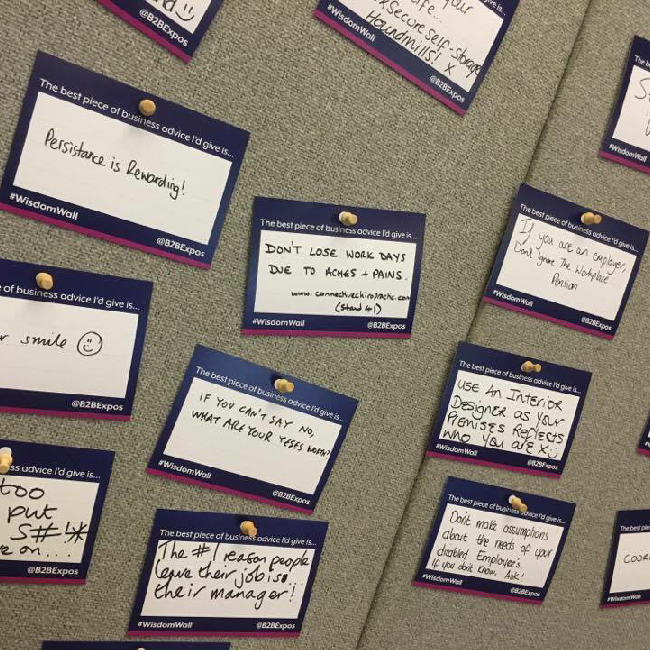 Make sure you dedicate a few minutes of your day at the event to drop by the Wisdom Wall. Here you’ll be able to add a note of inspiration, motivation or wisdom to share with all the other visitors and exhibitors. Once you've pinned your post, simply take a picture and share it across social media to be in for a chance of winning some fantastic prizes! Get involved in our free interactive business workshops for expert advice on a wide range of business subjects. Our workshops have been designed with you in mind and will help you to take your small business to the next level. Workshop topics include social media, marketing, finance, success secrets, copywriting, sales and personal development.